Harry Potter and the Cursed Child – Parts I & II, the eighth book in the series, is to be released this summer. The new book contains the script for a new stage play telling the wizard’s story. 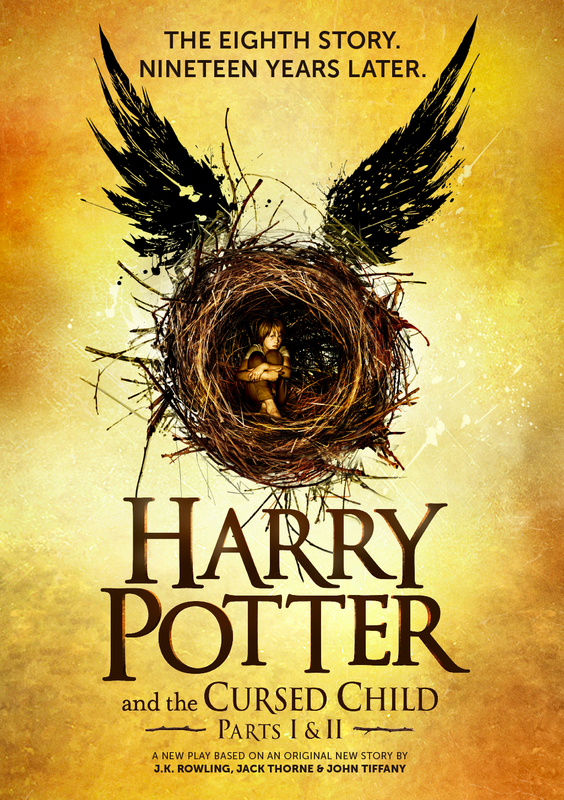 A hardback edition of Harry Potter and the Cursed Child – Parts I & II will be released on July 31, the day after the play has debuted on stage. The book sees Harry Potter as a father and an overworked Ministry of Magic employee. The play is from an original new story by JK Rowling, Jack Thorne and John Tiffany. Harry Potter and the Cursed Child will tell the “untold part” of the boy wizard’s story, including the story of the lives of his murdered parents, JK Rowling has said. It will pick up the story 19 years after Harry was last seen in Harry Potter and the Deathly Hallows, waving his two eldest children off to Hogwarts. The script’s ebook will be published simultaneously with the print editions. David Shelley, chief executive of the publishers Little, Brown Book Group said: “We are so thrilled to be publishing the script of Harry Potter and the Cursed Child. The special rehearsal edition of the script book will comprise the version of the play early in the production’s preview period and is therefore subject to being changed before the official opening. Previews of Harry Potter and the Cursed Child begin in May at London’s Palace Theatre, with both plays set to open on July 30. The hardback and ebook will go on sale at 0001 on July 31. Jamie Parker will star as an adult Harry Potter in the production. Noma Dumezweni will play Hermione Granger. Paul Thornley will play Ron Weasley.